When doing some due diligence on the name "we are all ghosts" for my netlabel... 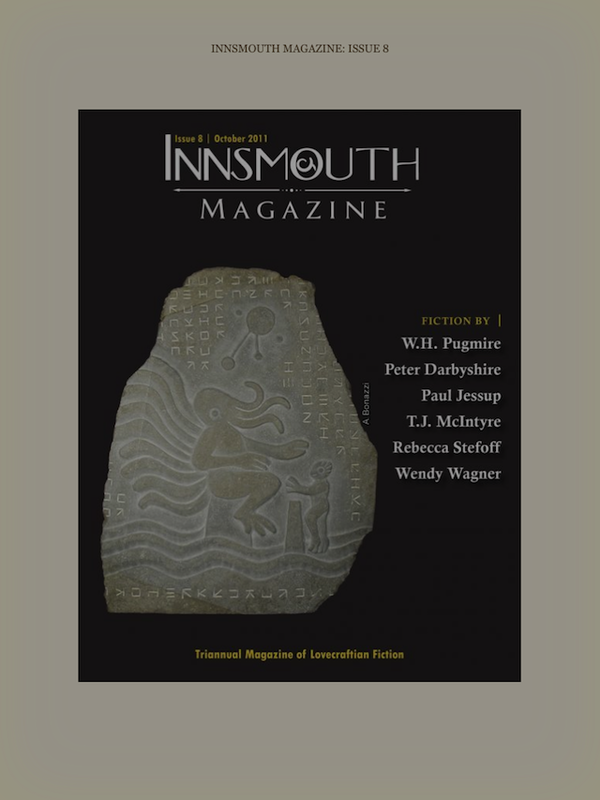 I came across the Innsmouth Magazine from Innsmouth Freepress. They are a Canadian micro-publisher dedicated to horror and dark fiction... very much Lovecraftian in nature. 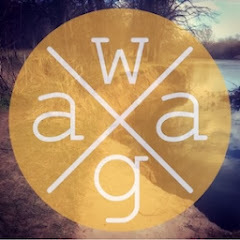 On their website they provide daily non-fiction and free triannual short fiction. 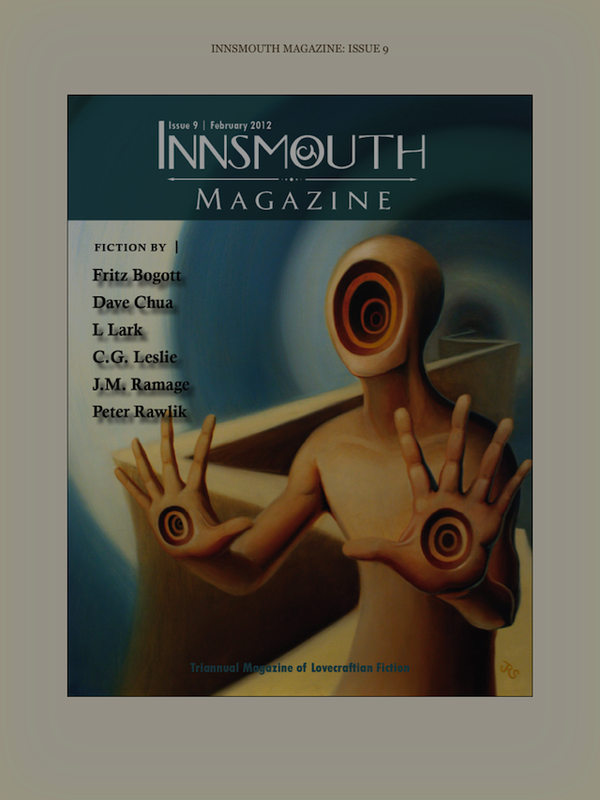 They also print and electronic anthologies... including the Innsmouth Magazine. 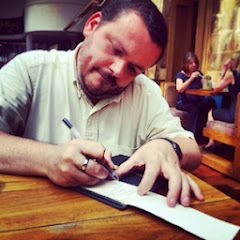 In the eighth edition of the Magazine... which is available for the Kindle for £1.03... there is a short story entitled "We are all ghosts" by Peter Derbyshire. I've downloaded the magazine and look forward to reading this story. At just over £1 for an edition... I'd recommend fans of weird fiction to check it out.